We appreciate any and all feedback that will help us give you the best possible experience at Colina Park Golf Course. 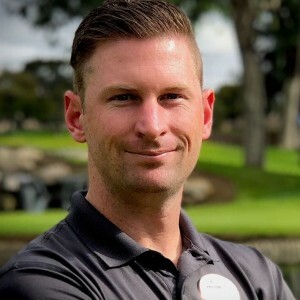 Cameron Scott, has more than 10 years’ experience working with Pro Kids | The First Tee of San Diego. He is available to help you with daily golf play, tournaments, special events, and any of your golf equipment needs.